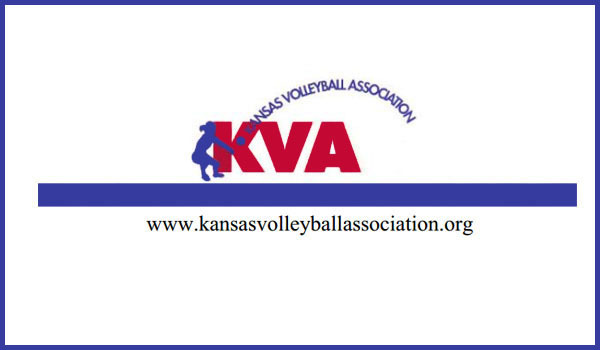 September 12, 2018, Topeka, KS -- The Kansas Volleyball Association is pleased to announce the 2018 Week 2 Volleyball Rankings. Records listed reflect information that was submitted by Monday, September 10. Classifications are estimated based on 2017-18 enrollment numbers and the new classification format for 2018-19. The actual classifications for 2018-19 will be released at the end of September. Please join our Mailing List on our website to receive all notices and updates. If you do not wish to receive these notices any longer, please send an email to the email address above.